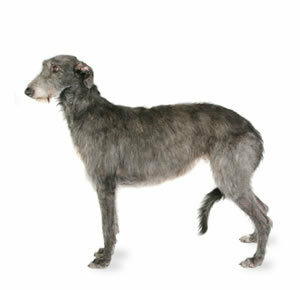 The Humane Society of the United States claims the American Kennel Club allegedly supports puppy mills, and other dubious breeding practices, in a report. 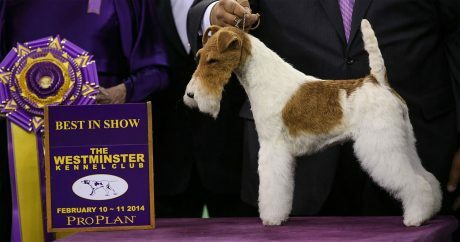 Sky became the 14th Best in Show win for the Wire Fox Terrier breed, and a Poodle named Ally was named Reserve Best in Show, but they faced stiff competition. 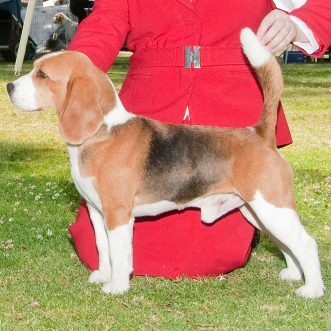 “Best in Show” winners: where are they now? 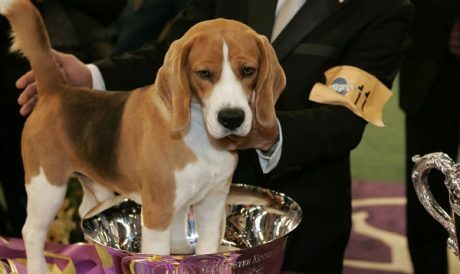 We’re in the middle of the 138th Westminster Dog Show, and here is a look at what some past “Best in Show” winners have been up to since winning the top title. An in-depth look at The Westminster Dog Show, which takes place February 10 and 11 in New York City; here are some thing to expect from this year’s event. 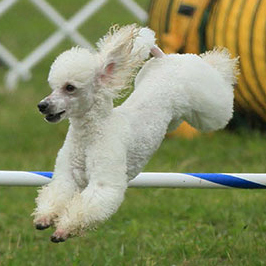 They aren’t just for show: Meet four of the dogs competing in this year’s Westminster Show, including a mixed-breed pooch who’s entering the first Agility Trial. 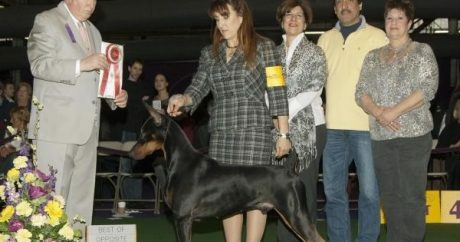 A Doberman Pinscher, who’s competing for “Best in Show” at Westminster next week, performed a life-saving act three years ago, when he behaved strangely toward his owner. 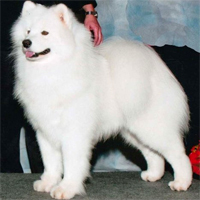 Days after competing in the 137th Westminster Kennel Club Dog Show, a Samoyed dog named Cruz suddenly became ill and died; his owner suspects foul play.